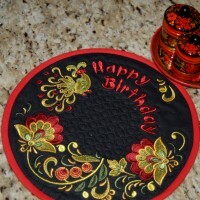 This month's special is the Khokhloma Bundle - save $46 on the 8 sets! 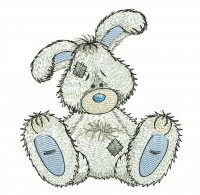 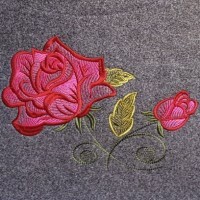 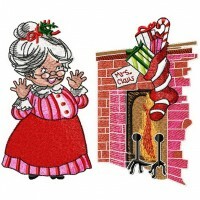 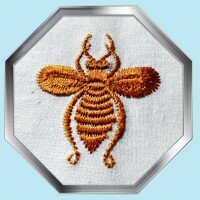 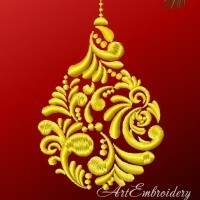 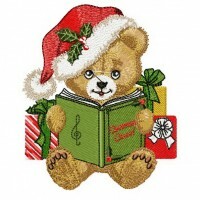 Here are the most recent embroidery designs from Art Embroidery. 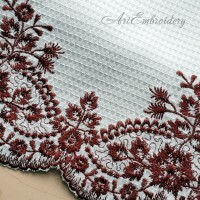 Ideal for embellishing clothing or other projects. 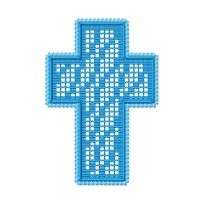 Lovely on any Christian themed projects. 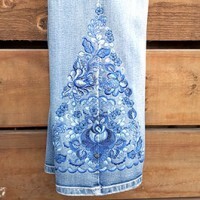 Ideal for embellishing a light summery outfit. 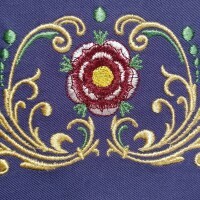 Designs and diagrams to make a historic court dress. 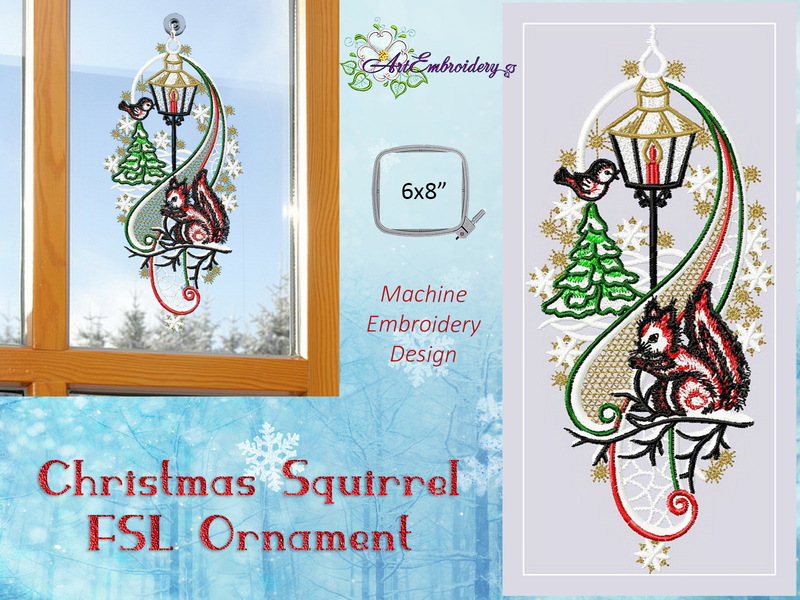 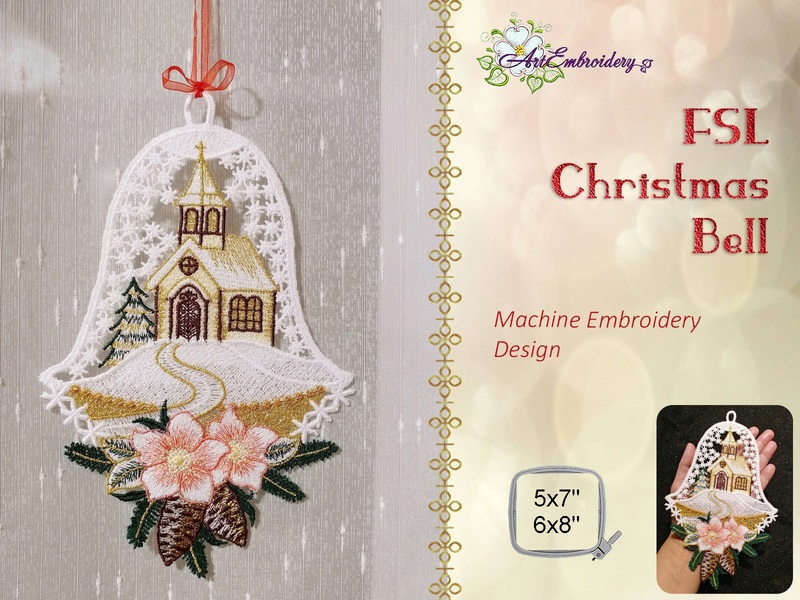 A great design for any Christmas projects. 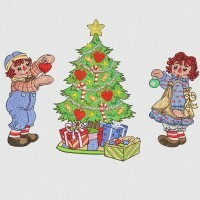 Vintage dolls and Christmas tree each in two sizes. 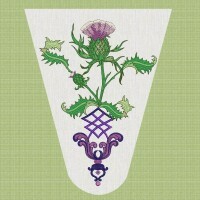 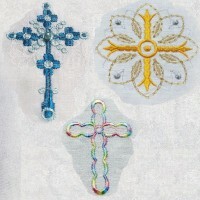 Five designs created for clothing embellishments. 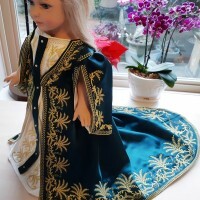 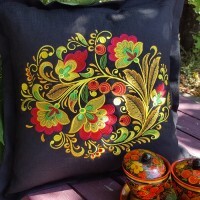 Reflecting the look of traditional Russian handicraft. 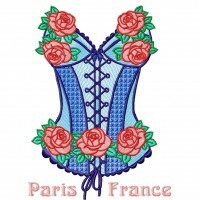 Experience the romance of Paris in three stitch styles. 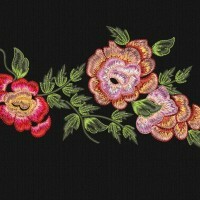 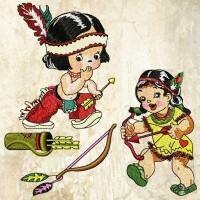 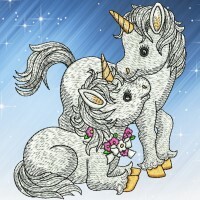 Here are the all time favorite embroidery designs from Art Embroidery. 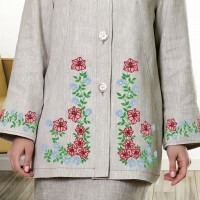 Two adorable designs with fabulous stitch detail. 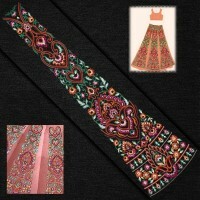 Designs for traditional Indian clothing and costumes. 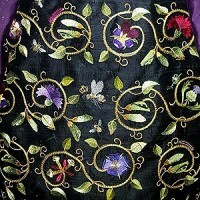 Created especially for small projects or costuming. 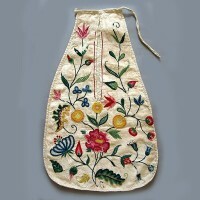 Perfect for period costuming or heirloom projects. 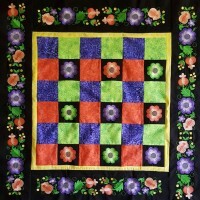 Suitable for adding to many creative projects. 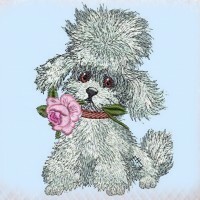 Ten designs on a watercolor background for dog lovers. 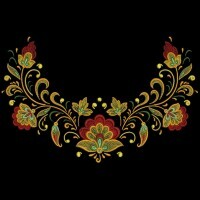 Russian inspired designs for a garment embellishment. 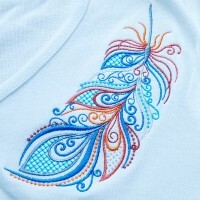 Designs in two sizes to add charm to any garment. 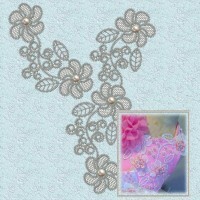 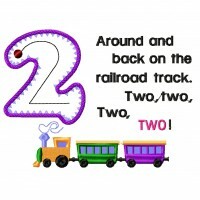 Handy designs for clothing embellishment. 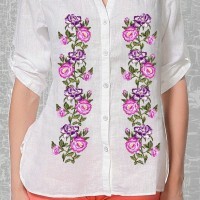 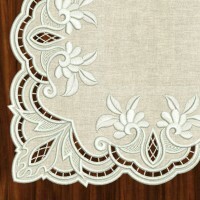 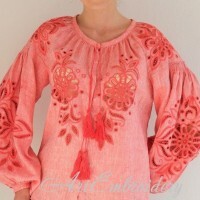 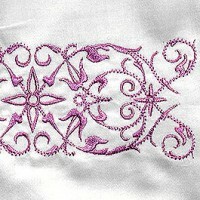 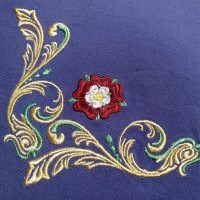 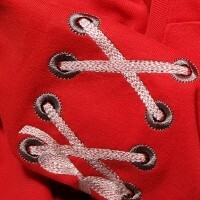 A historical design with intricate stitch detail. 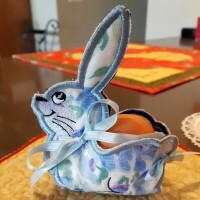 An adorable bunny with fabulous stitch details. 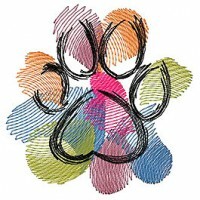 Perfect for dog lovers and any children's projects. 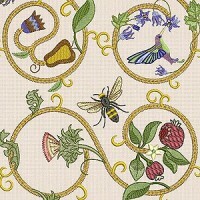 Ten birds ideal for any baby or children's items. 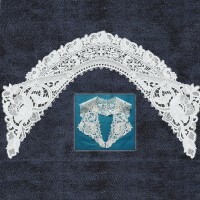 Pretty in the hoop designs for 18 inch doll's clothes. 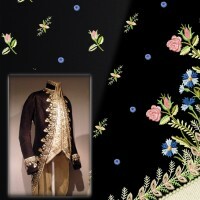 Inspired by an 18th century Englishman's coat. 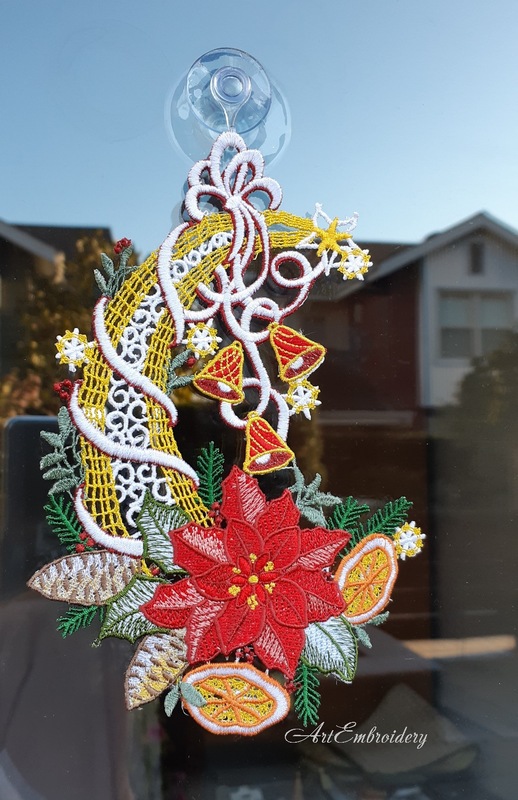 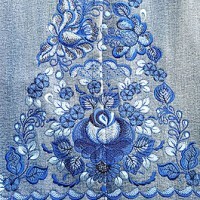 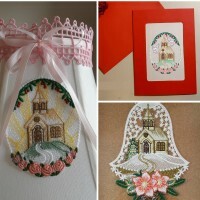 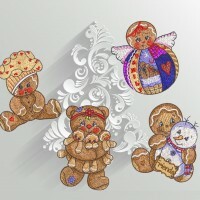 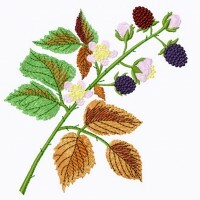 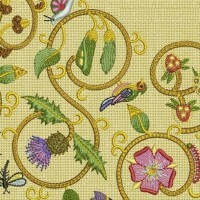 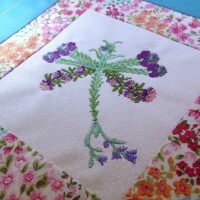 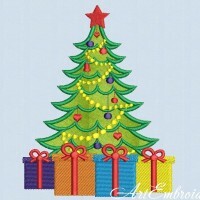 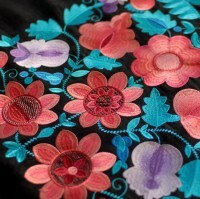 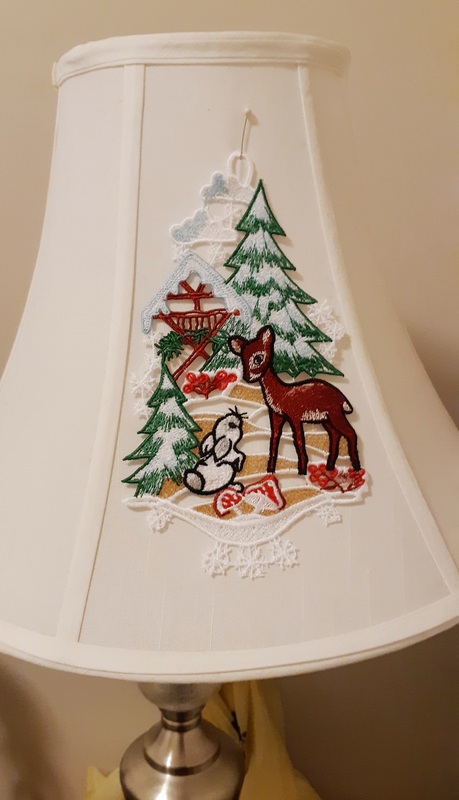 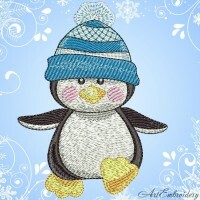 Here are the current season's most popular embroidery designs from Art Embroidery. 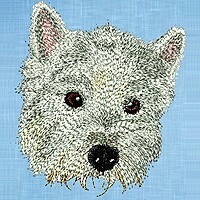 Realistic West Highland White Terrier from Scotland. 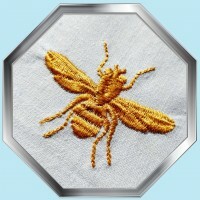 Three different single bees in various sizes. 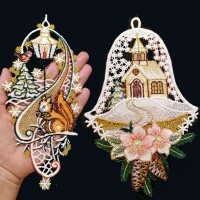 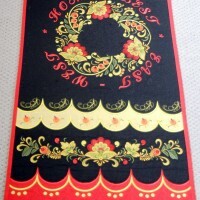 Russian inspired designs for a variety of table decor. 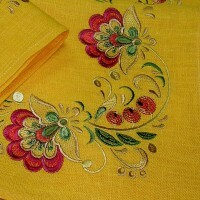 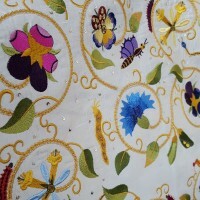 Beautiful for embellishing clothing and table linen. 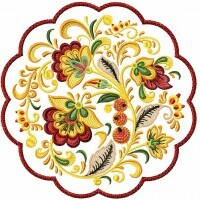 Floral ornament detail perfect for home decor items. 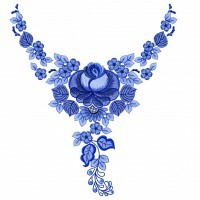 Elegant designs to complement any clothing item. 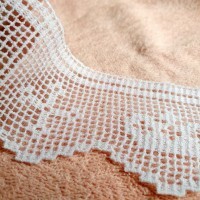 Ideal for use on a lovely christening or baptism gown.